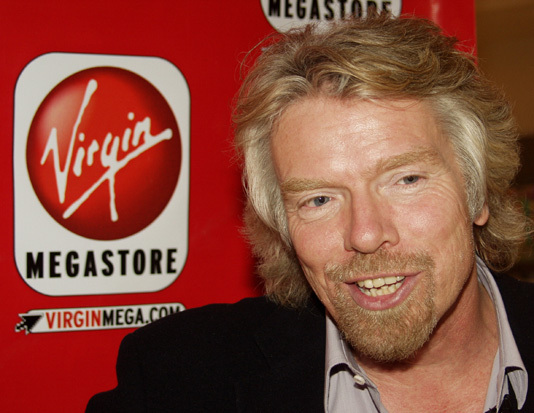 Richard Branson is a man who needs no introduction. Leadership advisor Robin Sharma recently sat down to chat with the Virgin Group founder and serial entrepreneur, who was happy to talk about everything from independence in business to getting lucky. Lesson 1: Politeness Matters. Richard Branson was unfailingly polite. He mentioned to me that when he was a kid, if he criticized someone, his mother would make him stand in front of the mirror at home and say, “what you’re seeing in others is really what you’re seeing in yourself. So look in the mirror.” This educated him on the key leadership habit of looking for – and then encouraging – the gifts and talents within other people.